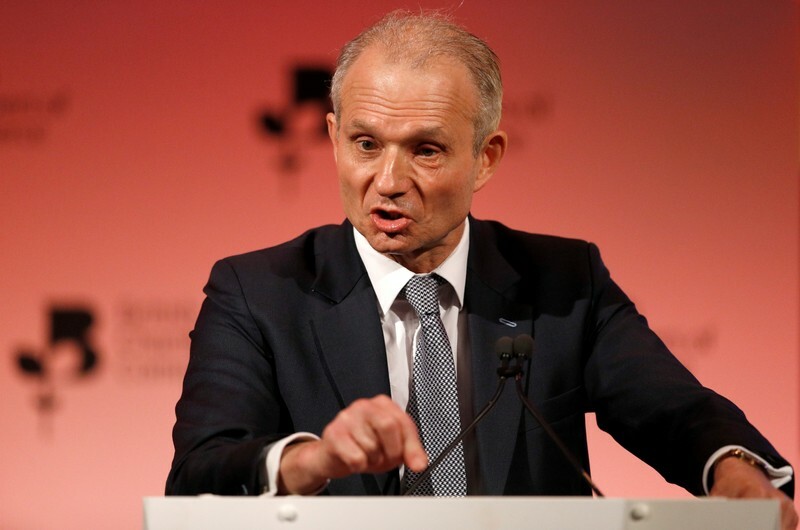 GLASGOW, Scotland (Reuters) – Britain will not consider high risk equipment vendors in security critical parts of its next-generation 5G networks, Cabinet Office minister David Lidington said on Thursday. 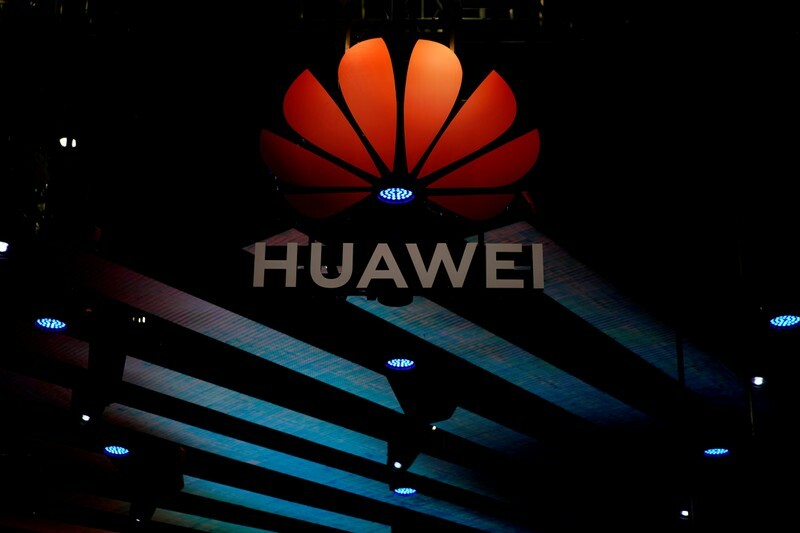 Sources told Reuters on Wednesday Britain’s National Security Council had decided this week to bar China’s Huawei Technologies from all core parts of the 5G network and restrict its access to non-core parts. 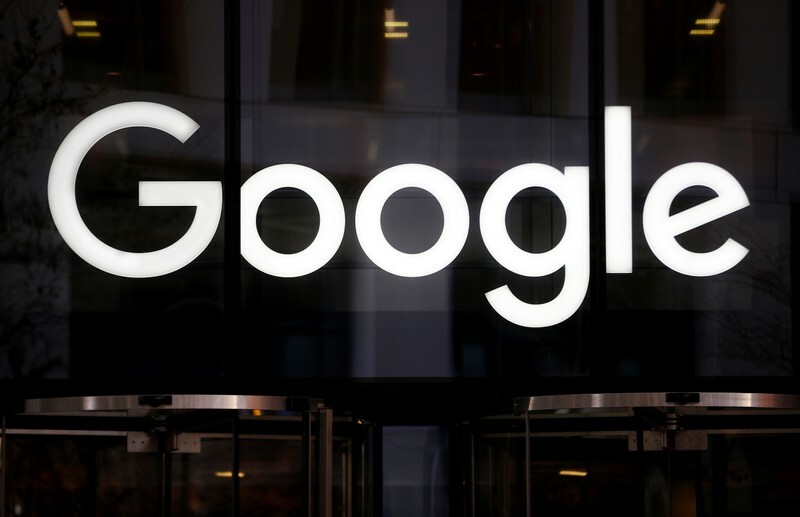 “We will not countenance high risk vendors in those parts of the UK’s 5G network that perform critical security functions,” he said. The White House should put a halt to a program that surveils Americans’ phone calls and text messages because it’s not worth the effort, the National Security Agency is arguing. According to The Wall Street Journal, the NSA told the Trump administration that the program, which will expire in December pending Congressional action, is not proving to be effective. The first iteration of the surveillance program began after the September 11, 2001 terror attacks. It was altered in 2015 via the USA Freedom Act, but the Journal reported that issues with compliance have dragged it down. “The candle is not worth the flame,” a former senior intelligence official told the Journal. It was reported in March that the data collection program had not been used in months. It was originally designed to hunt for terror suspects. 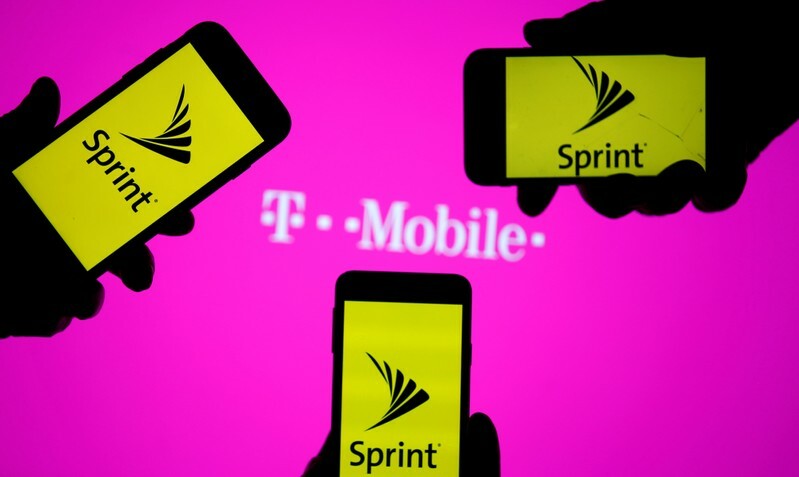 The government said after the passage of the USA Freedom Act that it would destroy the bulk phone data collected via the original program. “We believe that Iran will continue to sell its oil. 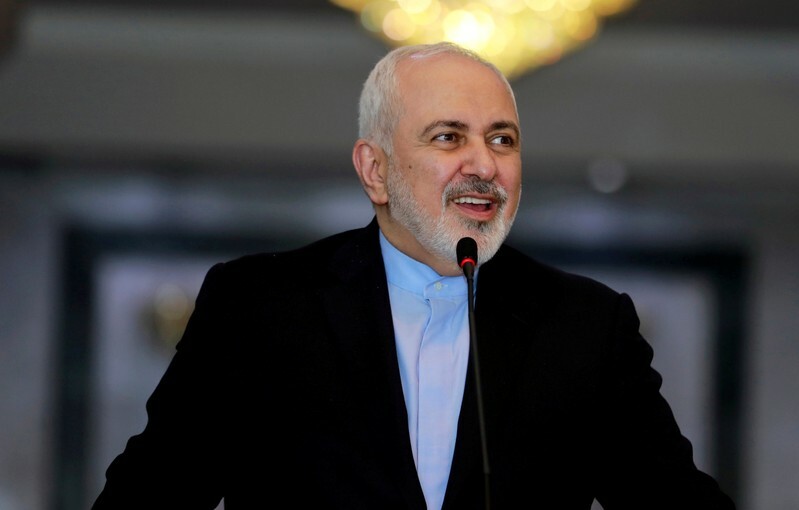 We will continue to find buyers for our oil and we will continue to use the Strait of Hormuz as a safe transit passage for the sale of our oil,” Zarif also told an event at the Asia Society in New York. “If the United States takes the crazy measure of trying to prevent us from doing that, then it should be prepared for the consequences,” he said, without giving specifics. Zarif also said that Iran had told the U.S. administration six months ago that it was open to a prisoner swap deal, but had not yet received a response. “All these people that are in prison inside the United States … we believe their charges are phony. The United States believes the charges against these people in Iran are phony. Let’s not discuss that,” he said. NEW DELHI (Reuters) – Voting began in the third and largest phase of India’s staggered general election on Tuesday, including in Prime Minister Narendra Modi’s home state of Gujarat and southern Kerala, where opposition Congress party chief Rahul Gandhi is contesting. In all, 188 million voters are eligible to cast ballots in 117 constituencies during the day – across 15 states and federally-controlled territories. The general election, which has seven phases, began on April 11 and will end on May 19. Votes will be counted on May 23. 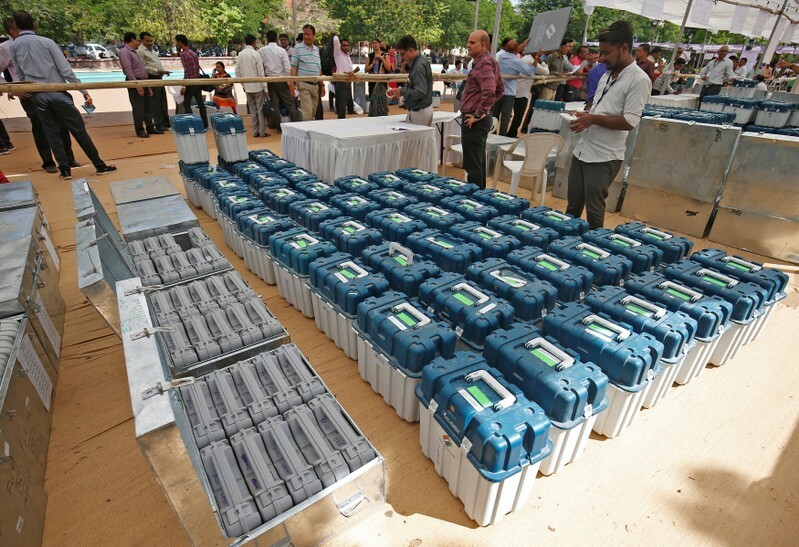 “This is, sort of, an inflection point,” said Rahul Verma, a fellow at the New Delhi-based think-tank Centre for Policy Research, with more than half of India’s parliamentary constituencies having voted by the end of the third phase. The country’s parliament has 545 members. So far, the ruling Bharatiya Janata Party (BJP) has aggressively pushed Modi’s national security record as it seeks to offset the opposition’s charges of economic mishandling, inadequate jobs creation and widespread farm distress. “I think job creation, sustainable development, and communal harmony should be the top priorities for the upcoming government,” said Ubaidullah Mohyideen, 26, who voted on Tuesday in Kerala’s Wayanad, one of the two seats that Gandhi is contesting. 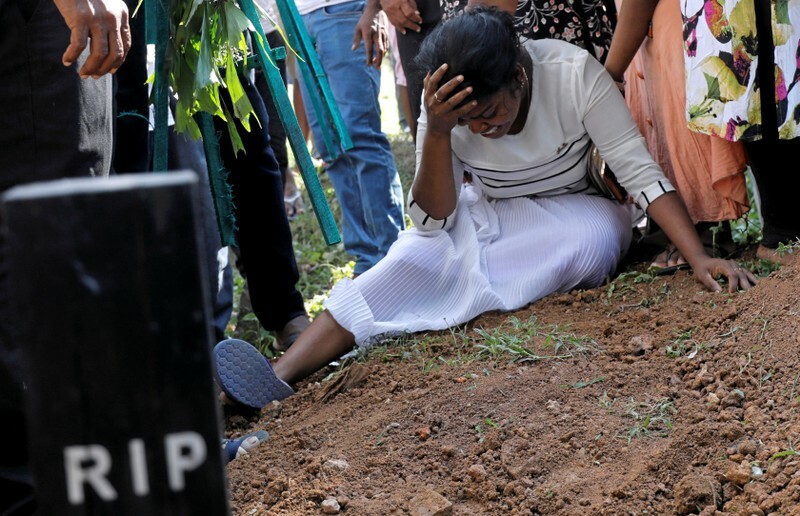 At an election rally in western Maharashtra state on Monday, Modi mentioned the attacks on Sri Lankan hotels and churches on Easter Sunday that killed 290 people before saying India’s security had been enhanced after his government came to power in 2014. Verma said Modi’s repeated reference to the Sri Lankan attacks were a sign that the BJP would double down on the security issue for the remainder of the election campaign, which the prime minister began as a front-runner amid escalated tensions with neighboring Pakistan. In late February, Modi sent warplanes to Pakistan to bomb a purported training camp in response to a suicide attack in India-controlled Kashmir that killed 40 Indian paratroopers. The attack was claimed by an Islamist militant group based in Pakistan. 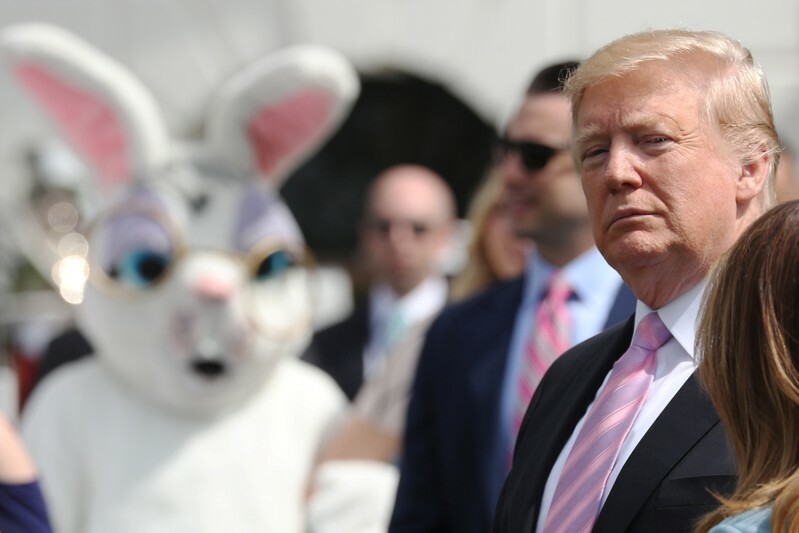 WASHINGTON (Reuters) – President Donald Trump dismissed questions from reporters on Monday about his staff’s reluctance to carry out his orders and the chances of impeachment proceedings in the U.S. Congress, days after the Mueller report highlighted both issues. The 448-page report from U.S. Special Counsel Robert Mueller on his investigation into Russian interference in the 2016 U.S. election revealed staff and associates sometimes ignored requests from Trump to deliver messages, including one to fire Mueller. According to the report, White House Counsel Don McGahn had been on the brink of resigning when Trump told him to ask Deputy Attorney General Rod Rosenstein to fire Mueller. Trump then denied using the word “fire,” according to McGahn’s retelling to Mueller. Trump lashed out at the report on Twitter later on Monday. “Isn’t it amazing that the people who were closest to me, by far, and knew the Campaign better than anyone, were never even called to testify before Mueller,” Trump wrote. Mueller’s report drew upon interviews, notes and communications with Trump advisers. Trump’s personal lawyer during the campaign, Michael Cohen, pleaded guilty to crimes as did campaign chairman Paul Manafort and Trump’s first national security adviser Michael Flynn. Mueller’s report drew upon dozens of interviews, notes and communications with White House advisers. Republicans have stood by Trump and while an impeachment effort might succeed in the Democratic-controlled House of Representatives, it was unlikely to do so in the Republican-led Senate. House Speaker Nancy Pelosi said on Monday House Democrats’ views vary on how to proceed.